The High Performance STL-VBC Girls' and Boys' Outdoor Doubles Program provides volleyball instruction that promotes competitiveness, fun, and athletic development for players in grades 5 through 12. 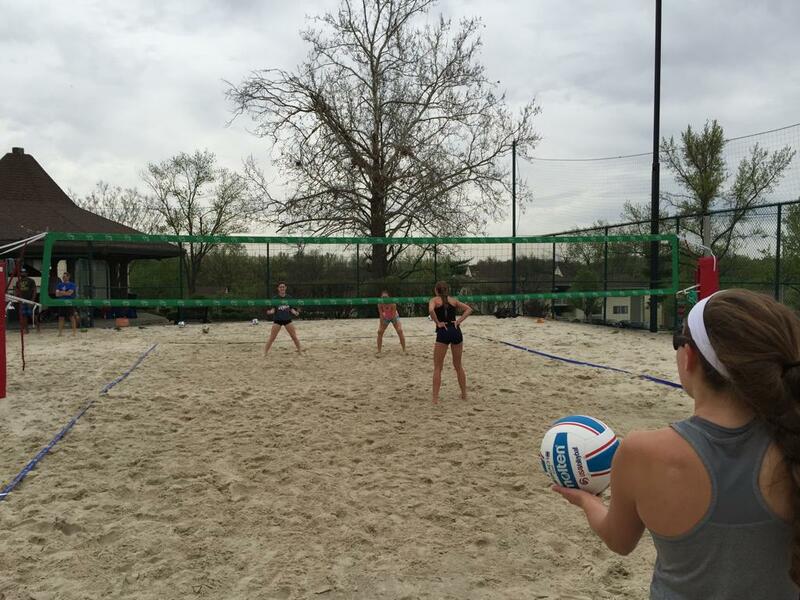 Our Team Beach Program follows the newly established High Performance STL Outdoor Curriculum to train players & teams the proper fundamentals and systems used in the outdoor doubles game. Our goal is to aid players in developing ALL skills needed for competitive success outdoors. This philosophy & curriculum ensures that each player is able to reach their full potential with High Performance STL. Develop & prepare each athlete to compete at the next level of competitive doubles beach, while at the same time training teams to contend with the best in the country at their age division. As an added benefit, these programs will also increase the development of skills which compliment a player's indoor game. The best way to become a better indoor player is to play outdoor doubles! Initially, practices will be structured according to age level. After the first 2-3 practices, practices will be structured accordingly to skill level. Players are encouraged to register with a partner. Players who wish to join the program without a partner will be matched up with a suitable partner for practices & tournaments. Extra training opportunities are available upon request for an additional charge. Price includes practices, coaching stipends, and operational costs. Uniforms are not required. * Price does not include optional services the team decides to add beyond budget, player/family travel expenses, or uniforms. See chart linked below to determine the correct age division for clinic/camp registration.